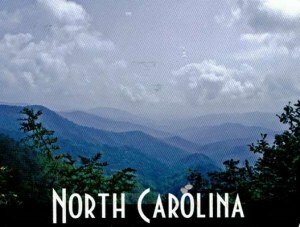 The Blue Ridge Mountains are a physiographic province of the larger Appalachian Mountains range. 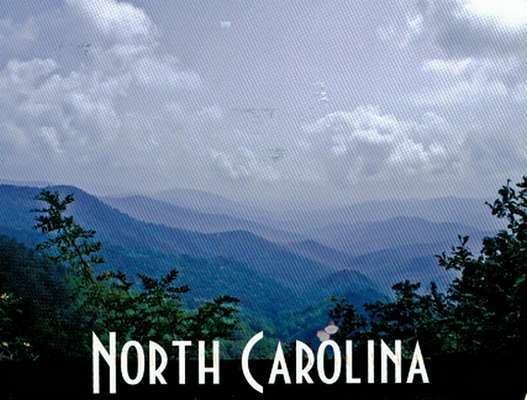 This province consists of northern and southern physiographic regions, which divide near the Roanoke River gap. The mountain range is located in the eastern United States, starting at its southern-most portion in Georgia, then ending northward in Pennsylvania. To the west of the Blue Ridge, between it and the bulk of the Appalachians, lies the Great Appalachian Valley, bordered on the west by the Ridge and Valley province of the Appalachian range.